Faculty, students, and academic leaders are increasingly seeking out new sources of video content and value its potential to contribute to teaching, research, and enhanced academic visibility. But, rich archival video assets remain scattered, hidden, and inaccessible within their institutions and to the wider world. 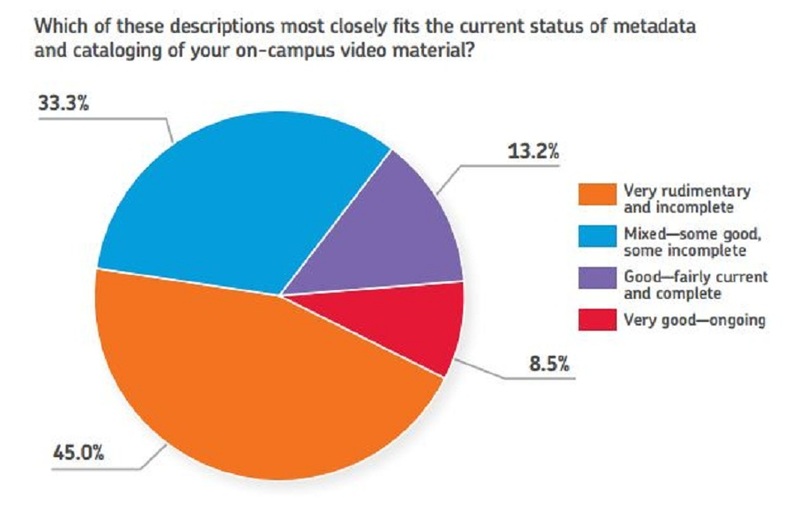 Our research indicates that academic librarians would like to make their institution's video content widely discoverable, and they see this as a natural role for them to play. 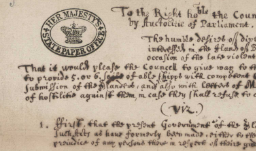 At the same time, preserving this content and making it accessible competes for library expertise with print archives and Institutional Repository needs. Based upon preservation and discoverability needs that surfaced during the pilot project, ProQuest is introducing a comprehensive Video Preservation and Discovery Service. Jane Burke will discuss this comprehensive new program and how it can be tailored to meet a wide range of institutional needs. If you want to increase the discoverability of your institution's video assets and preserve them for future generations of scholars, be sure to sign up now for this complimentary webinar.